Liars have always been tied to a location with each album, gaining influence from the various places they wrote and recorded, be it deep in Brooklyn or deep in the woods of New Jersey. But Sisterworld, their fifth album, is their first body of work that comments so directly on a specific place, which, in this case, is Los Angeles. Liars have constructed songs about the spaces and groups that LA inhabitants create for themselves to maintain a sense of belonging in the face of city living. To this end, the band creates an intriguing view of LA, filled with deadbeat slackers and creeps, but then again Liars have always excelled at creating insular and frightening worlds. Beginning with crawling vocals and a mournful oboe line, the songs suddenly crashes down with panicked shouts and bashed-out chords. “Scissor”‘s mix of the hazy and the abrasive signals Liars’ intent for the rest of Sisterworld, which acts as a mix between their 2006 album, the atmospheric Drum’s Not Dead, and 2007’s Sonic Youth-inspired Liars. Songs like the woozy “No Barrier Fun” and disease-obsessed “Drip” contrast interestingly with the abrasive punk “Scarecrows On A Killer Slant” and “The Overachievers,” a scathing pair of songs attacking violent creeps and slacker hipsters, respectively. Yet the album is strikingly cohesive. 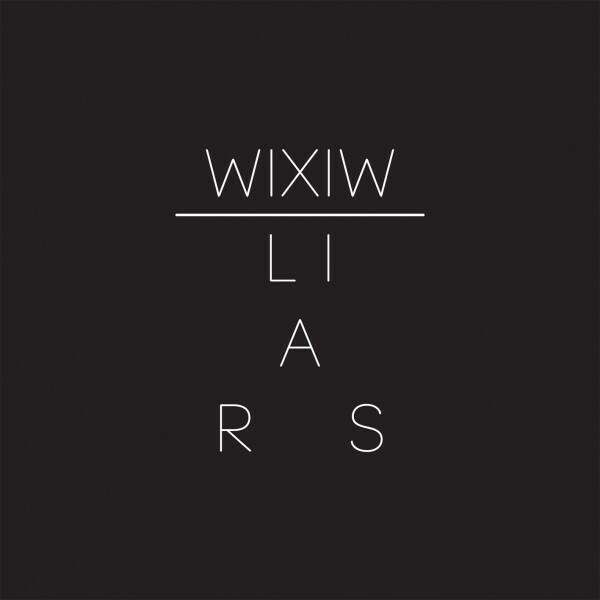 Liars may have taken off from different starting points, elaborating on the distinct sounds of their previous records, but each song winds up at the same conclusion, making the album seem of a piece. By broadening and sharpening their sound, Sisterworld ends up being one of Liars’ best records, continuing their streak of being one of the most interesting and original experimental bands around today.